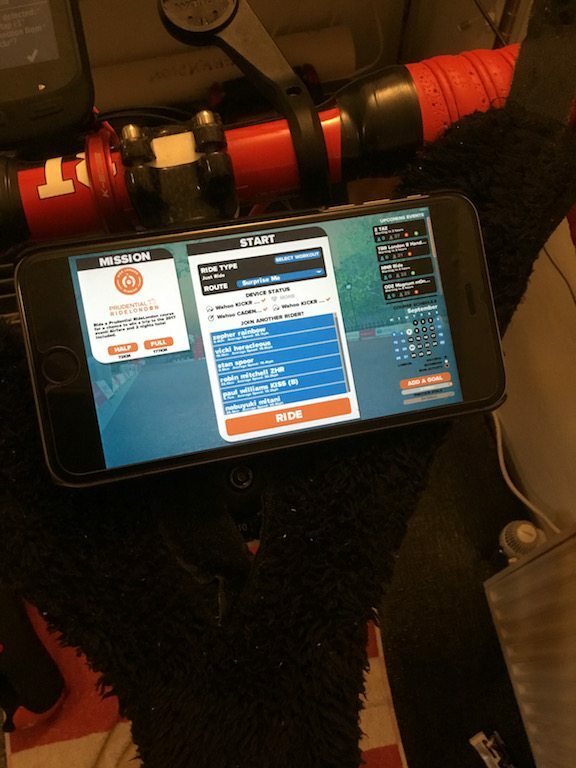 Zwift iOS Beta invites are now rolling out to the the eagerly waiting Zwifters. 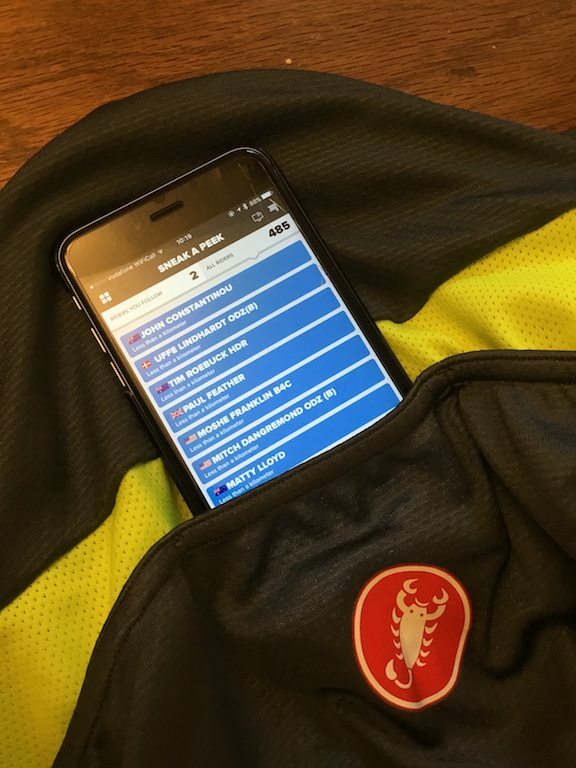 As such positioning your iPhone in your Zwift setup has just become a much more important issue than just shoving the phone in a jersey pocket (eew sweat! ), or plonking it on a desk. I’m not a great fan of custom cases. When I’ve found a case, I tend to like it. 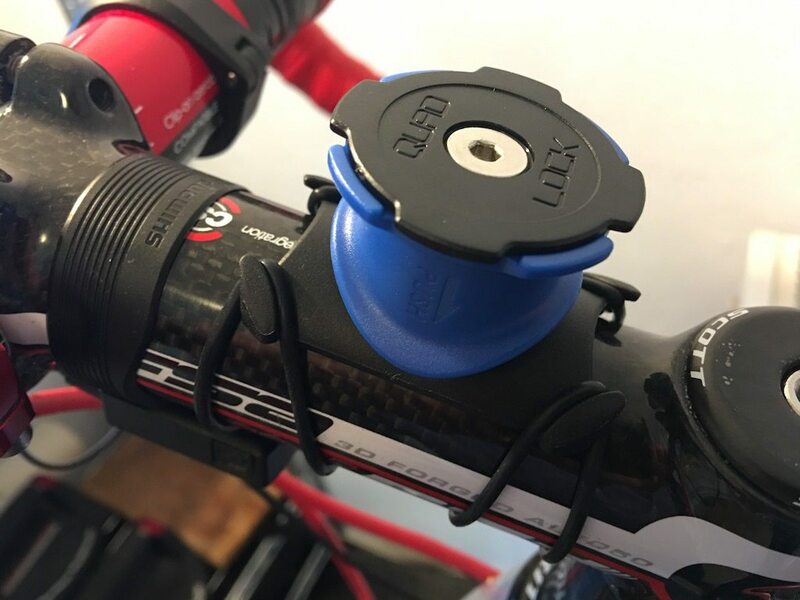 The Quad Lock Universal bike kit let’s you use your preferred case whilst Zwifting, and saves money too! However that wont really cut the mustard now that you have the option to use your iPhone as the primary screen. Suspending your iPhone if you have shelves, or poles near by is one option. There are MANY different forms of iPhone cases out there, any many perform a vast range of different functions. As such it’s likely that you have found a case which you like. 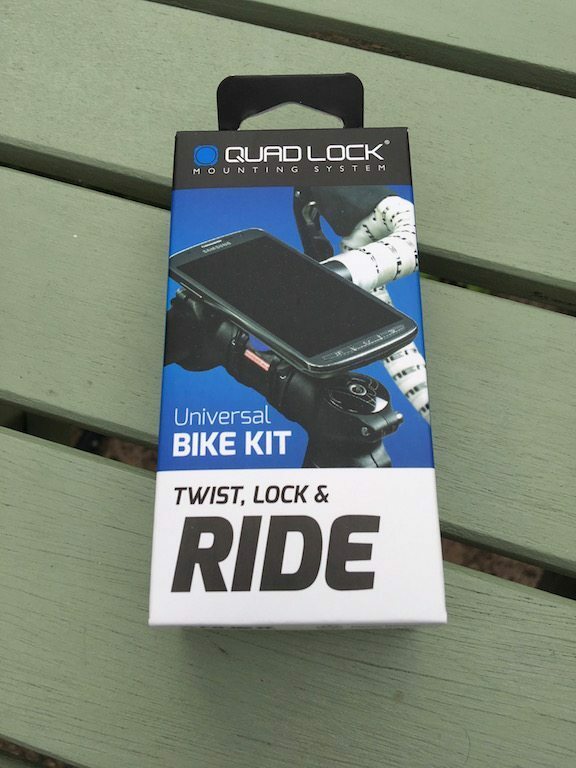 The concept of buying a new case in order to use your phone on your bike, such as the Quad Lock iPhone case might not be something you really want to consider. 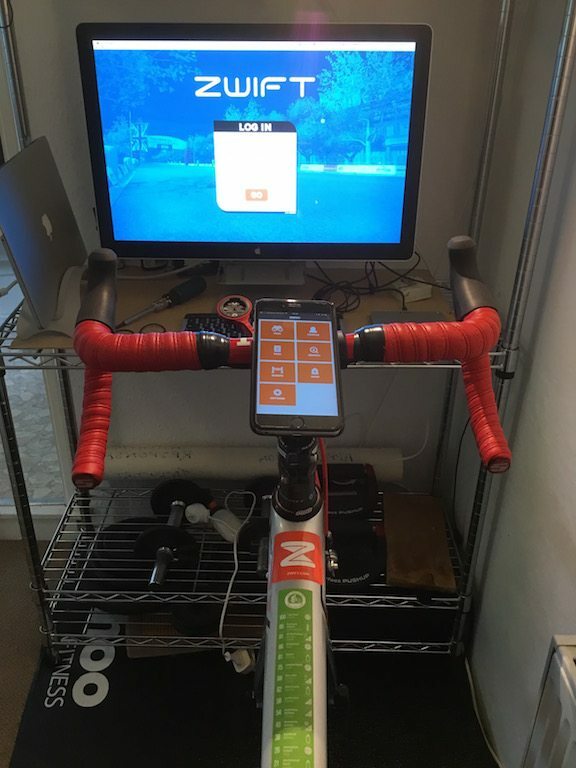 It’s one thing to want to use Zwift. It’s another entirely to get a whole new case! Come on! 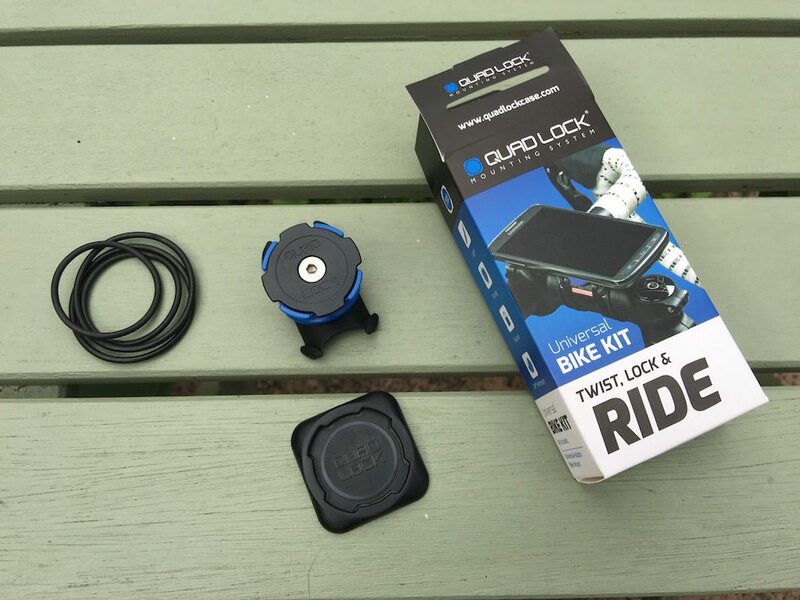 So for those with an aversion to change as I can tend to be, Quad Lock have the Quad Lock Universal kit, which allows you to use the Quad Lock system, but with any case you like! Inside the box we’ve very little. The mount, the Quad Lock adapter, and a couple of industrial rubber bands. 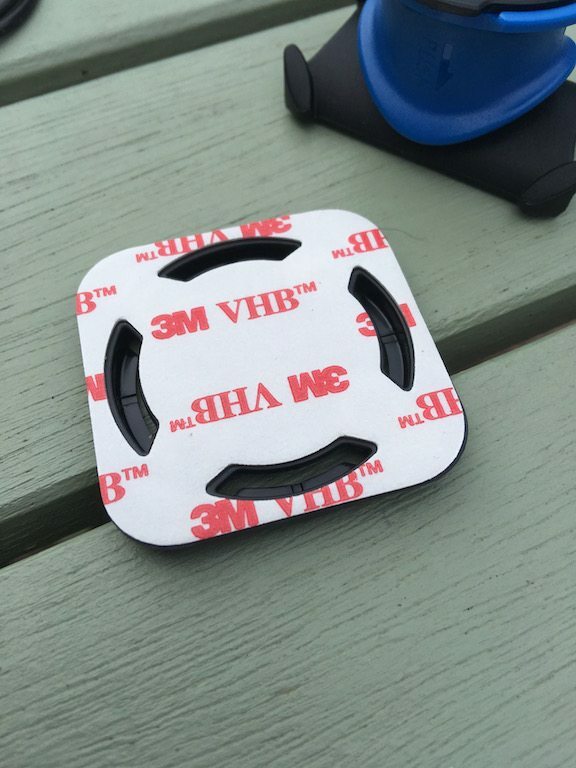 The adapter, which stick to your normal phone case has 3M tape applied to the rear, so you’d better make sure you stick it on straight, as this sucker isn’t coming off! Once you are happy wth the function I think it’s worth while check where you might want to stick things down. But before saying “I do”. 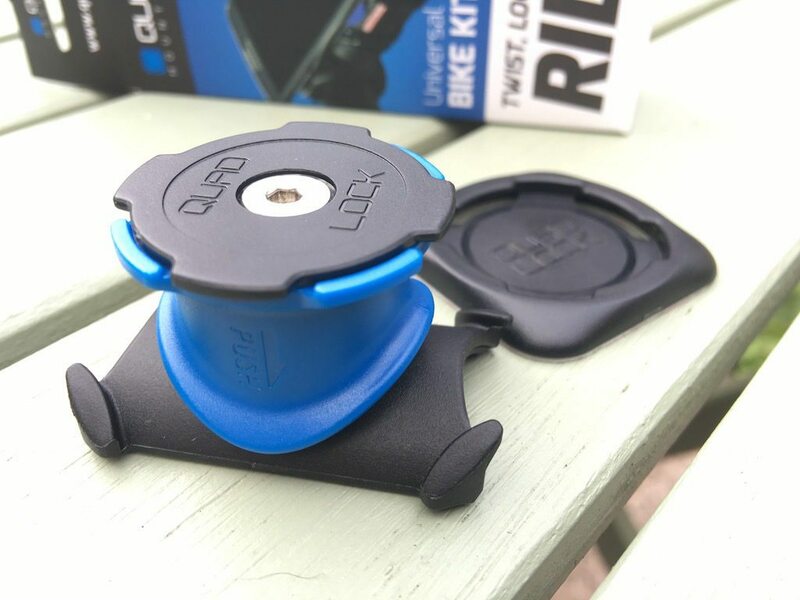 Using the rough idea as to how you’ll put your phone on the bike, check things fit nicely, and nothing is catching anywhere. If you are happy, apply the adapter to the mount, and remove the backing. From there you can triple check the alignment of your phone, and then push your phone down onto the adpater. It’s also worth while noting that the Quad Lock system is not just twist to come off. You have to push down the blue sleeve first and then you can twist the phone off. 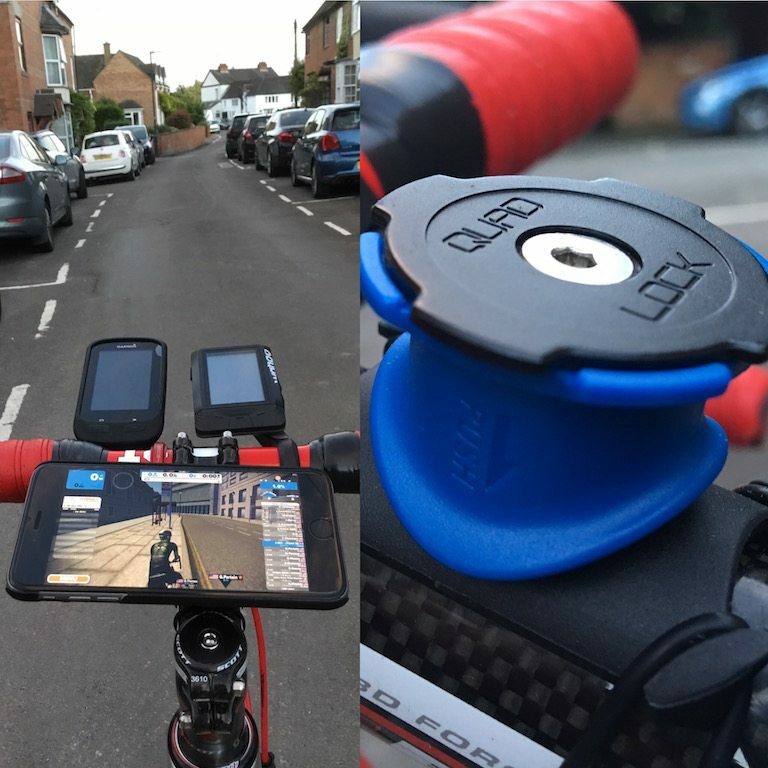 This two handed approach might be a little more than we are used to with GPS head units, but I think most iphone are a touch more expensive, and more fragile than Polar or Garmin head units – I know I have dropped plenty of cycling units without too many problems – cant say the same for my iphone! Just make sure you have something to catch, or wipe the sweat away! 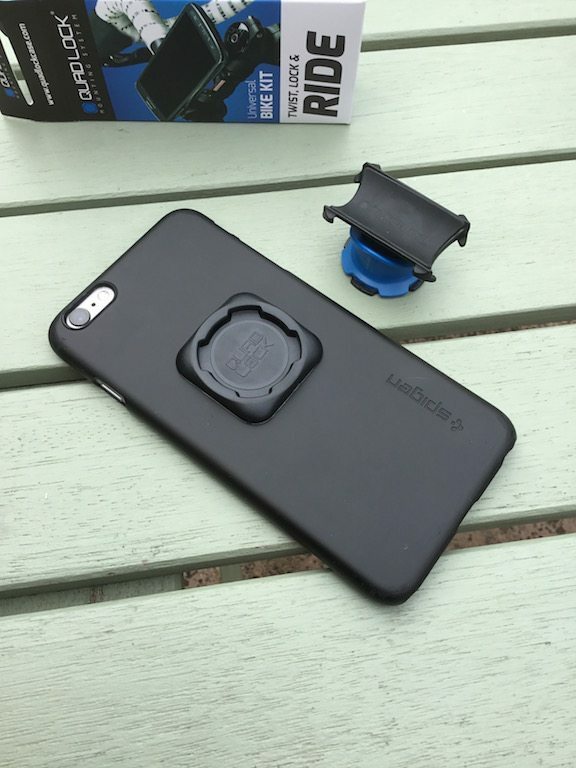 The Quad Lock Universal allows you to keep any iPhone case you have, or perhaps reuse an old one that you like. The cheapest price I’ve been able to find it for is £19.99 from UBYK, which frankly is a steal when you think that the price of most phone bike cases come in around £50. 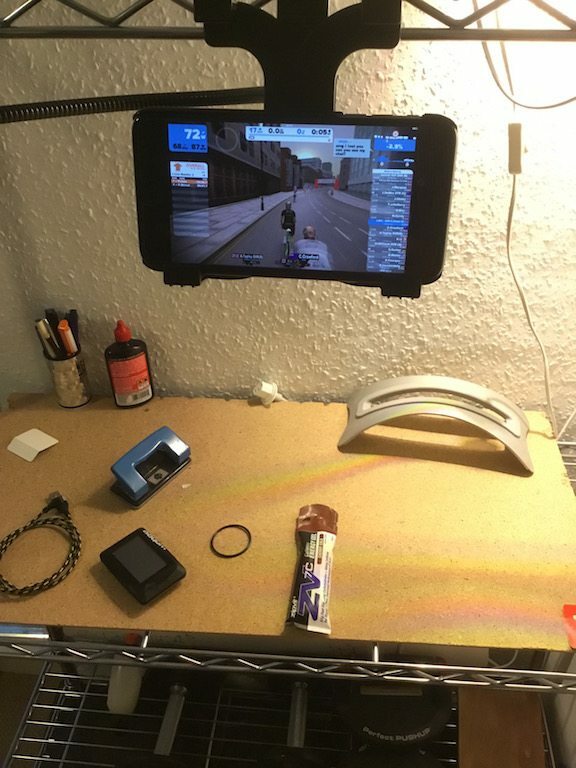 One limitation though, is that there is no protection from your phone from the sweat you WILL be producing on Zwift. 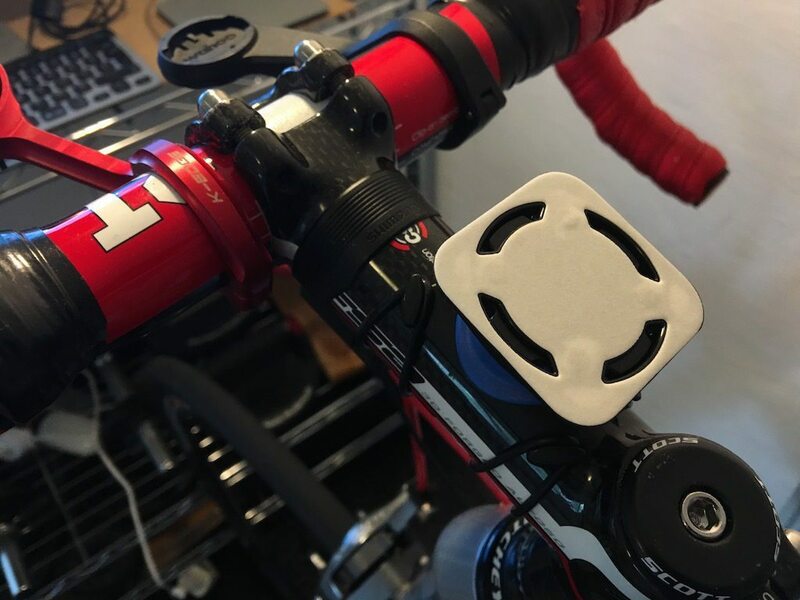 Which is something to consider if you are thinking of buying a separate Zwift case. 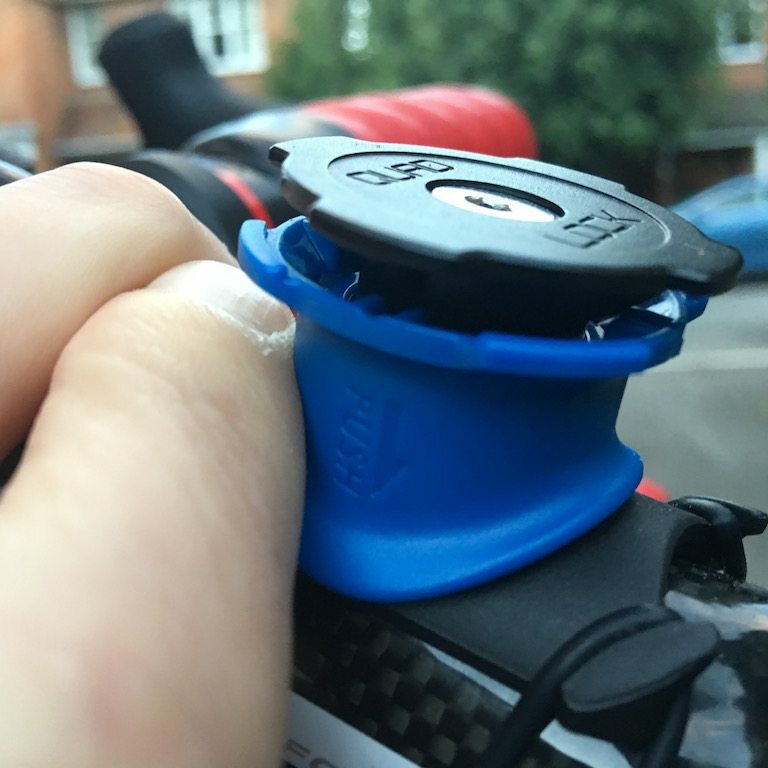 The Quad Lock mount is attached in a very sturdy fashion, more so than needed for Zwift in doors – lets not forget that this product is designed for users who intend to use their phone as their main cycling head unit – so that means it’s going to be quite reasonable to take the Zwift app for a spin outside! 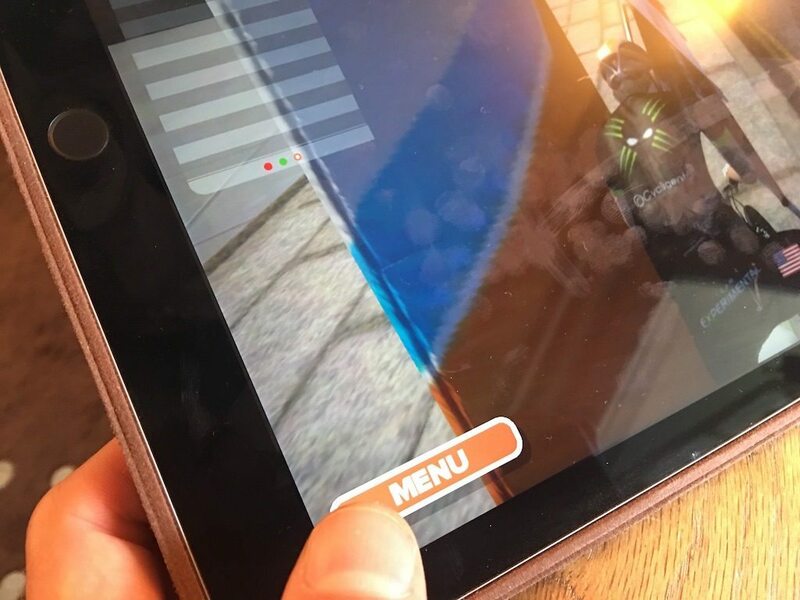 The Zwift iOS app only uses 16kb/sec after all! !